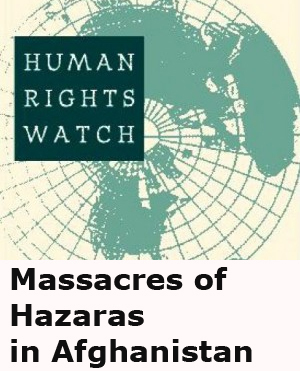 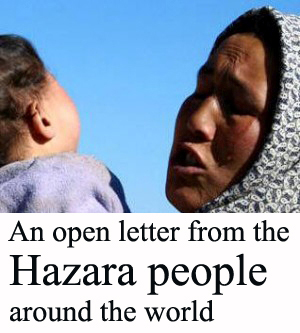 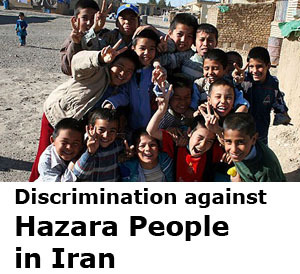 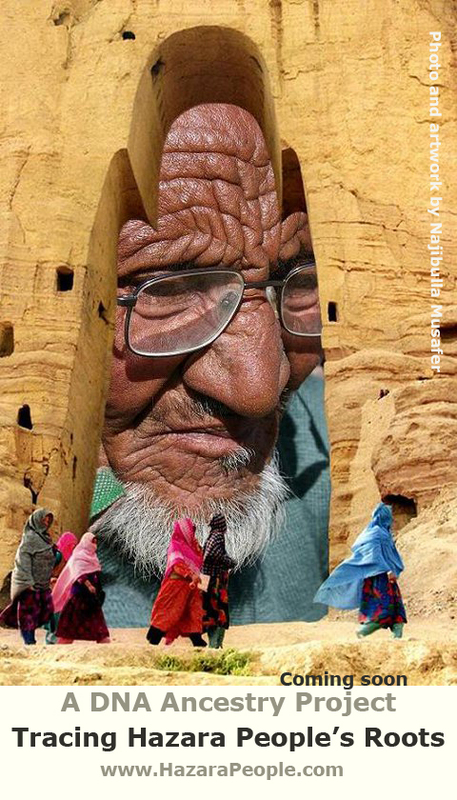 Hazara People International Network: Local news and sources in Baluchistan say dozens of Hazara people forced to flee as the target killings have increased in this province. 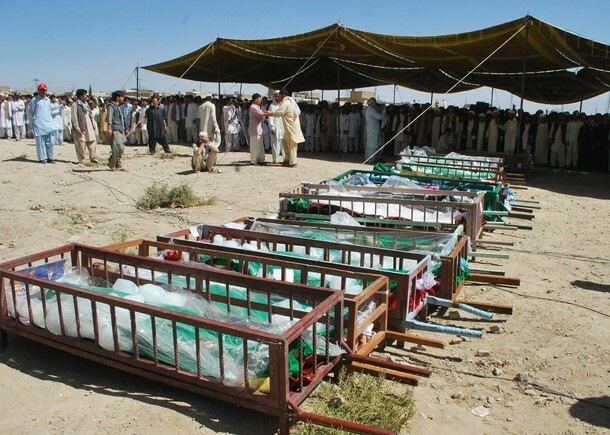 Some local sources have confirmed that more than 70 families moved to Peshawar and Islamabad. 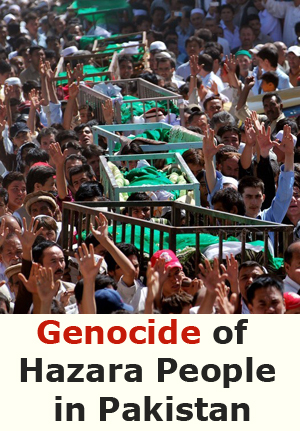 Target killing of Hazaras in Pakistan is a clear example of genocide. 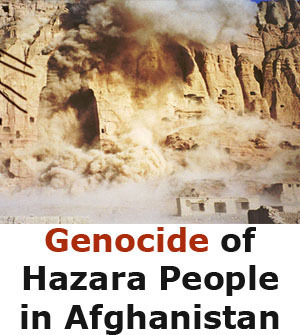 This genocide is the continuation of genocides of Hazaras in Afghanistan during Afghan (Pashtun) regimes such as Abdurrahman, Nadir Khan and Taliban.